Here is the poem from Yosemite. As I left the towering pines behind, I wondered how it must have felt to the first people who visited that beautiful valley. 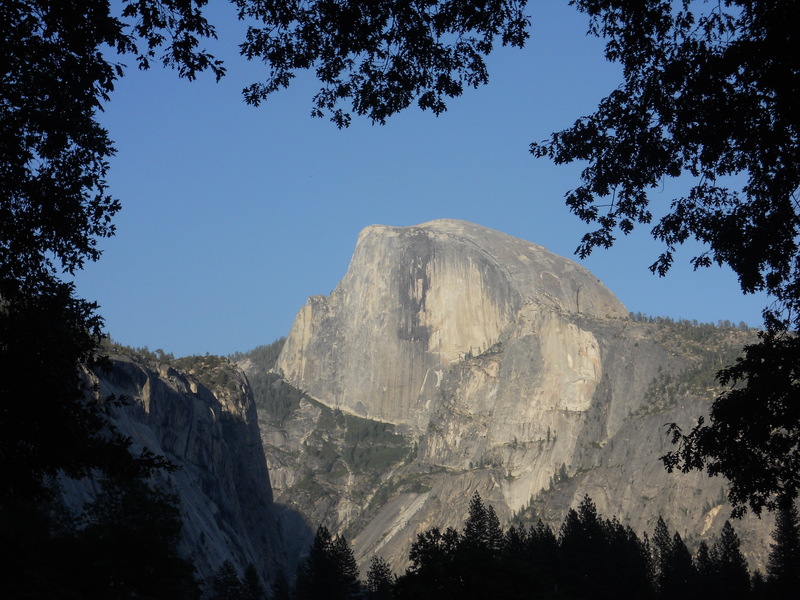 How did they feel seeing Half Dome for the first time? So abundant it paves the street. Having just spent a week camping in Yosemite Valley, I have renewed my conviction that this world was created and designed, not exploded or evolved into place. Chasing my girls around last week, I had very little time to write, but one poem did shake itself loose onto paper. As soon as I find it, I will post it with pictures. I find my camera’s lense is completely inadequate to capture even a portion of the beauty of that place. If you ever get a chance, go see it with your own eyes, smell the pines and drink the water. Let the peace of silence and wildness settle inside you and go with you from there. I recently asked my pastor the best way to share my poetry other than storing it in my phone. He suggested a website and just one month of stalling later, here I am setting up a blog. With a prayer that went something like “Okay, God, here we go,” I begin. In the theme of our current sermon series, I am going to share a poem which does the opposite of my purpose here on this site. Escaping the Monster has nothing to do with my faith, but it has everything to do with me and being a mother to a child who is afraid of censor flush toilets. She has nothing to fear.